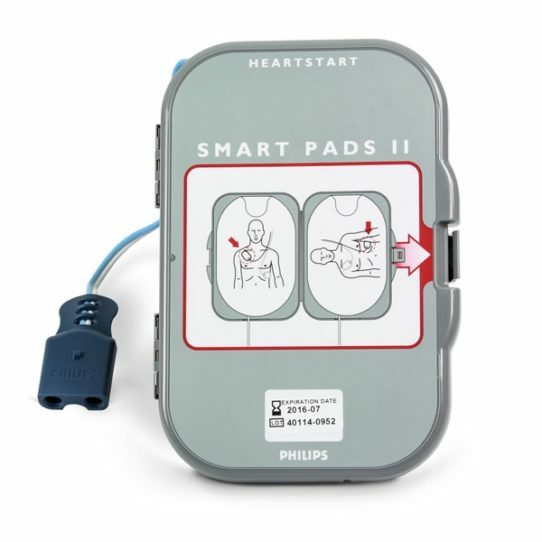 Philips HeartStart FRx AED Defibrillator Smart Pads II are a multi-function unit and can be used on Adults, Children and Infants. 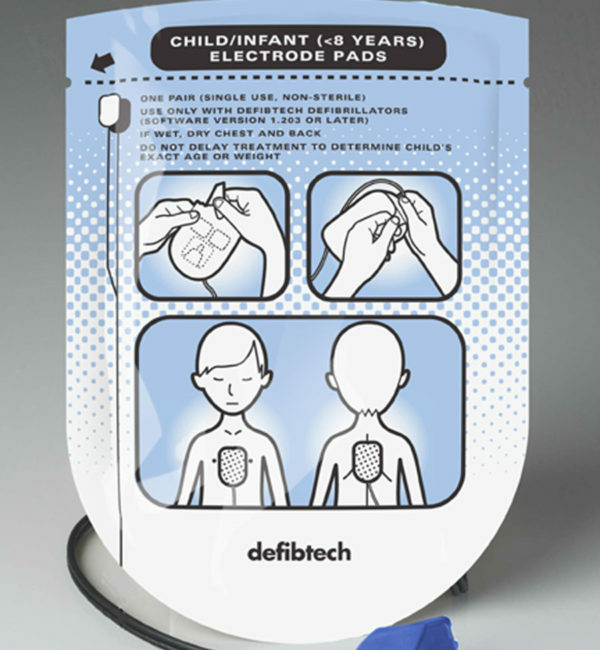 Each pack contains 1 pair of electrodes and has a shelf-life of two years. 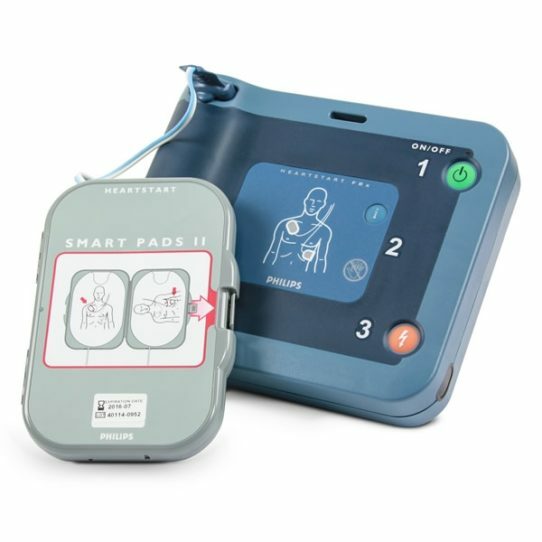 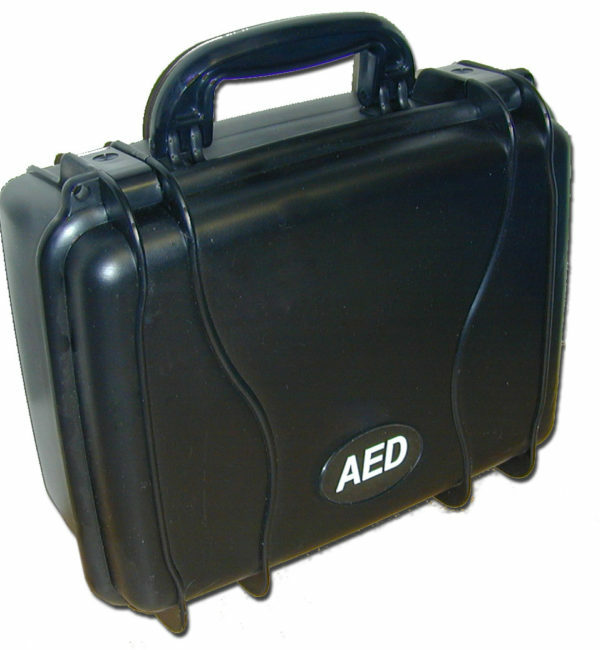 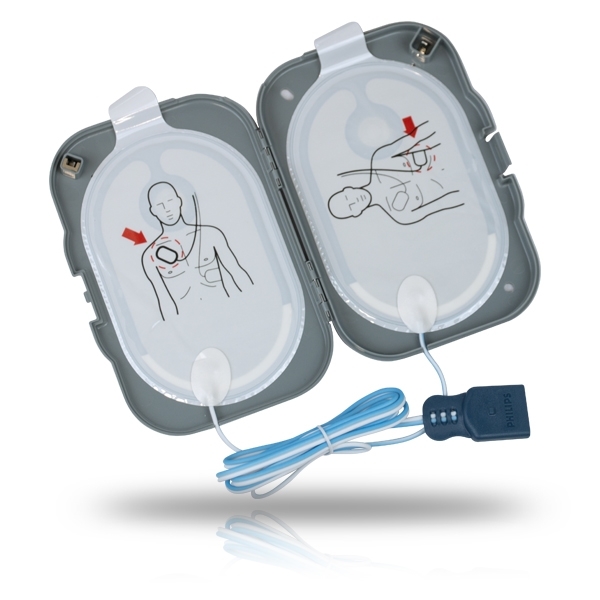 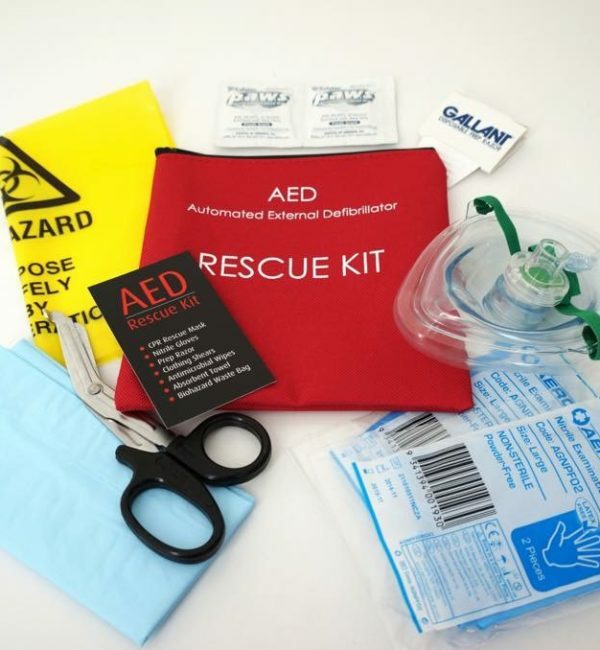 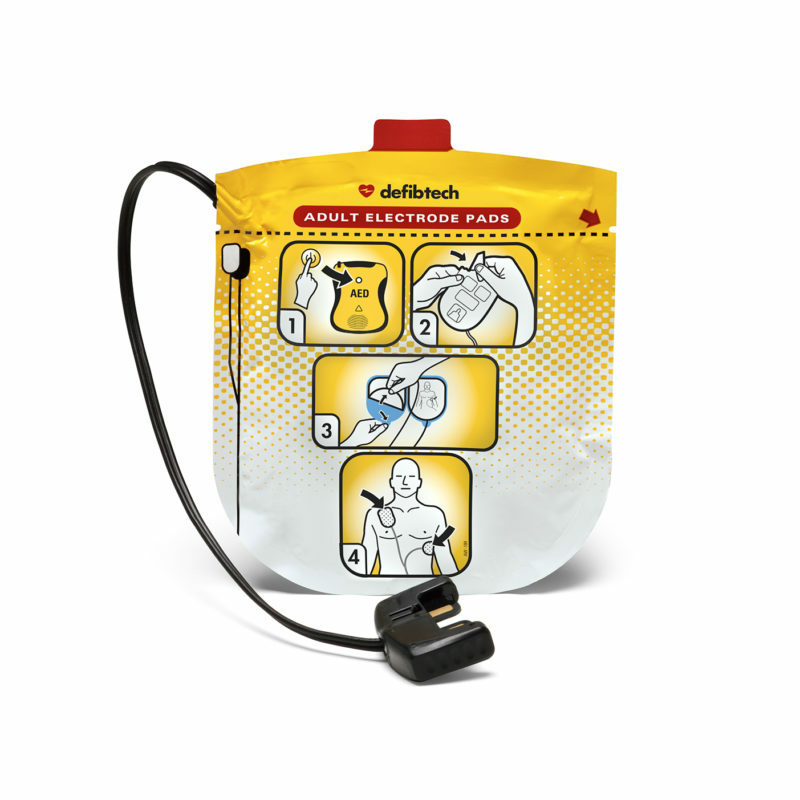 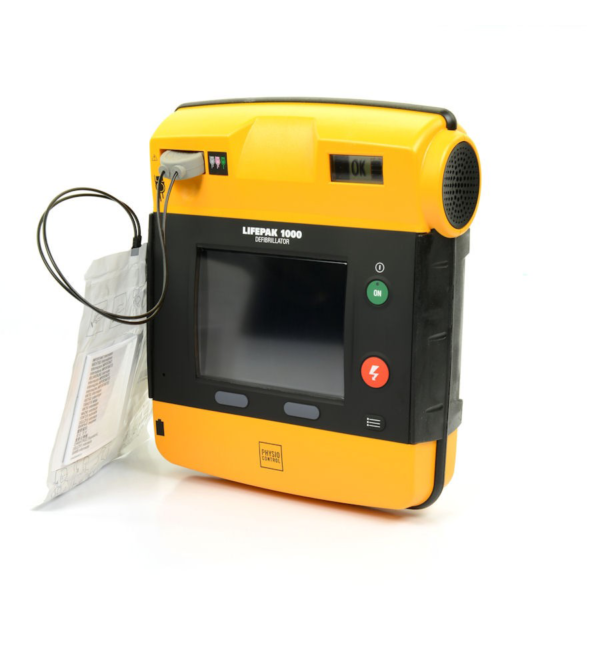 To use the Smart Pads on infants and children, the Infant/Child Key (separate purchase) must be inserted into your HeartStart FRx AED Defibrillator. 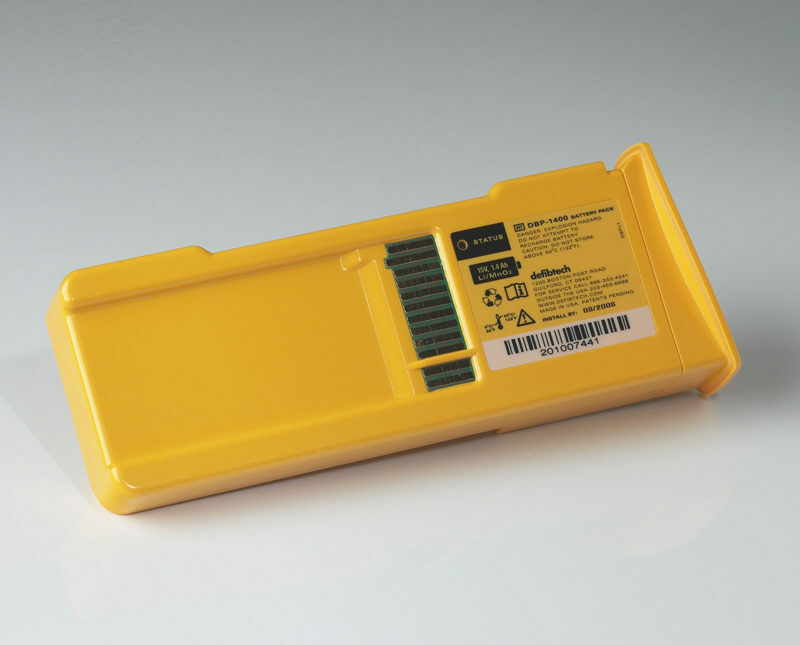 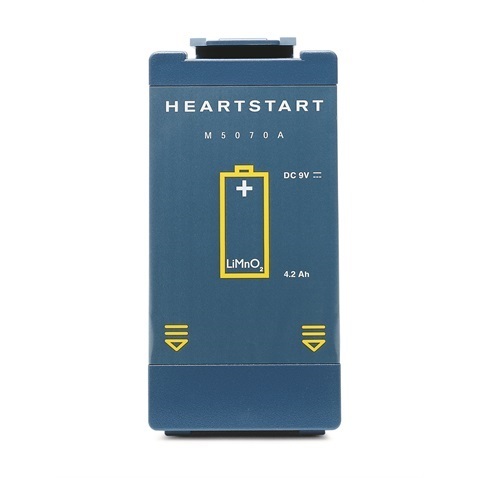 If you’re buying Smart Pads for your Laerdal Philips HeartStart FRx, now would be a great time to check the status and expiration date of your battery pack, too!